Charleston, SC -Quality Moving Services was honored last week with the Carolinas-Virginia Minority Supplier Development Council’s (CVMSDC) MBE Class I Supplier of the Year award at their annual Business Opportunity Conference sponsored by Bank of America, this year held in Charleston, SC. The theme of this year’s Business Opportunity Conference was The Experience and focused on Value. Awards were given out to outstanding minority businesses whose yearly sales range from under $1 million to $50+ million annually. Tucker was born and raised in Hampton, Virginia, where he attended Bethel High School in Hampton. Mr. Tucker attended Virginia State University and graduated in 1985 with a B.S. degree in Public Administration. He has attended several additional education programs such as the University of Richmond’s Robins School of Business MBE Executive Management Program, the University of Wisconsin’s Business Management Seminar held at the University of Wisconsin and the Tuck School of Business’ Building a High Performing Minority Business Program at Dartmouth College. 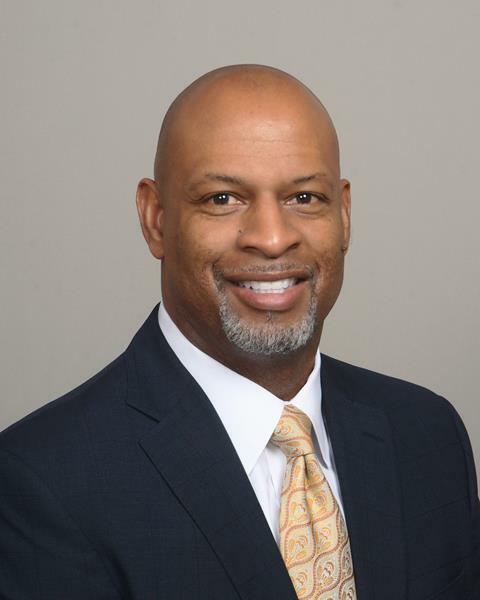 He was recently named Chair of the Central Regional Advisory Committee for the Carolina Virginia Minority Supplier Development Council, is President of The William Tucker 1624 Society, and serves on the Board of Directors for the Central Virginia Better Business Bureau.